What’s with All These Dialogs Saying, “SomeApp is not optimized for your Mac”? — Tarilon Technology Services, Inc. If you find System Information’s Applications list overwhelming, check out the free 32-bitCheckutility from Howard Oakley. It performs exactly the same task but lets you focus on a particular folder and save the results to a text file for later reference. ● Delete it:It’s not uncommon to have old apps that you haven’t used in years and won’t miss. There’s no need to waste drive space on them in macOS 10.15. ● Upgrade it:Apps in active development will likely have a new version available. The main questions are how much the upgrade will cost and if there are compatibility issues associated with upgrading. You can upgrade at any time, although it’s likely worth waiting until you’re ready to move to macOS 10.15 to minimize costs. The apps that cause the most irritation here are things like the Adobe Creative Suite—Photoshop, Illustrator, and InDesign—that require switching to a monthly subscription. ● Replace it:If no upgrade is available, the cost of upgrading is too high, or upgrading comes with other negatives, it’s time to look for an alternative. 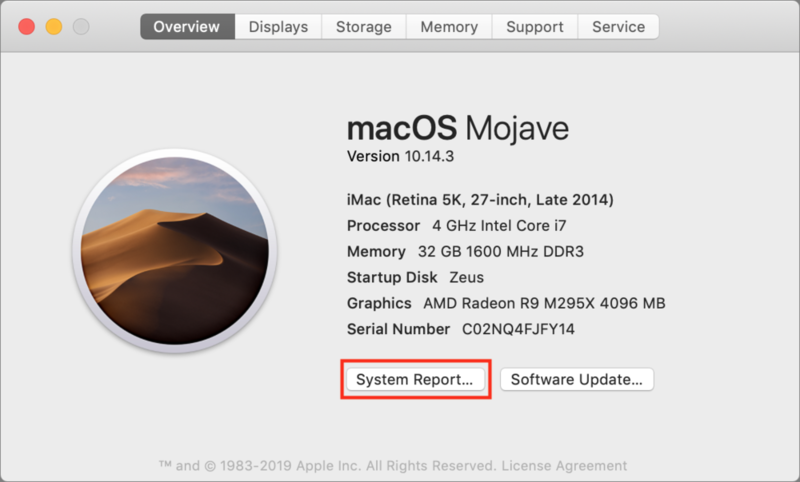 This can take some time, so it’s worth starting soon to ensure that the replacement will provide the features you need before macOS 10.15 forces the decision.